Someone asked me recently how to download their raw data file from 23 and Me. 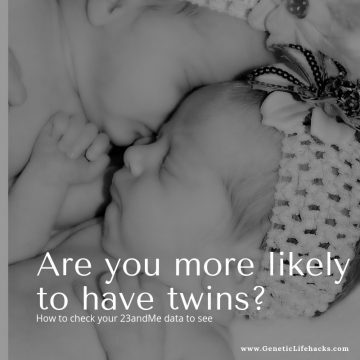 So here is a step-by-step tutorial on how to download your genetic data. It is yours — all YOU! It may be something you need in the future. 23andMe could change their policy on allowing downloads, or they could go out of business at some point. 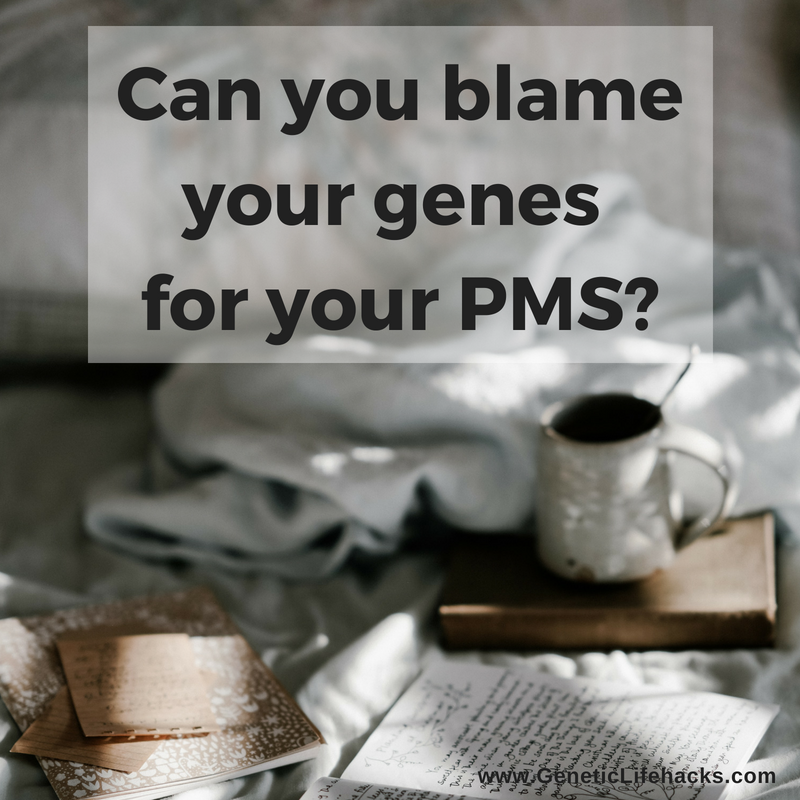 Seriously – everyone should go ahead and download their genetic data file and keep it in a safe place. 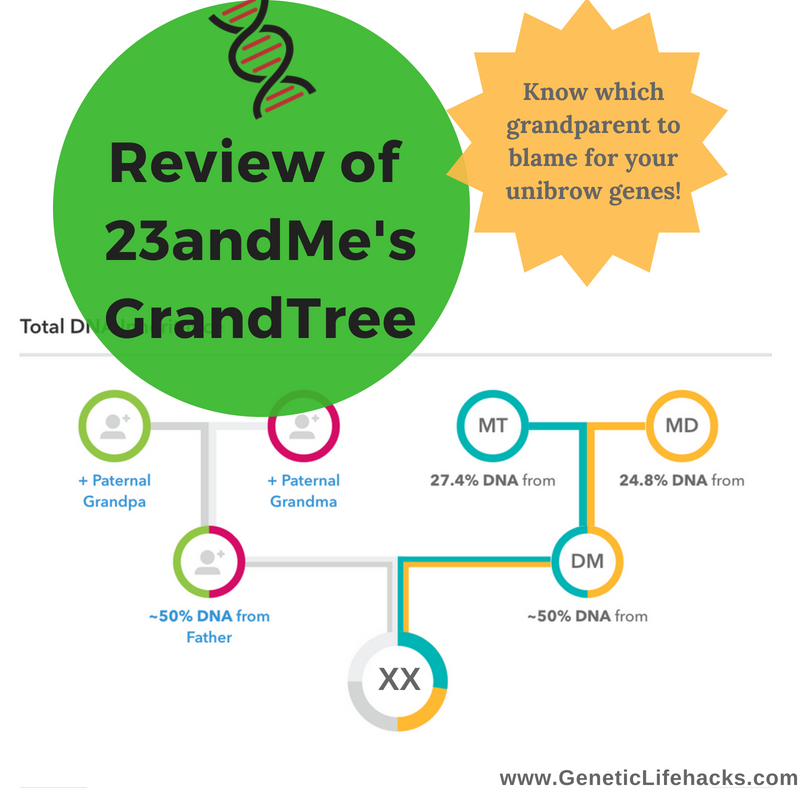 Go to www.23andMe.com and log in with your password. On the top navigation bar, click the down arrow next to your name in the upper right corner. Click on the Browse Raw Data link. 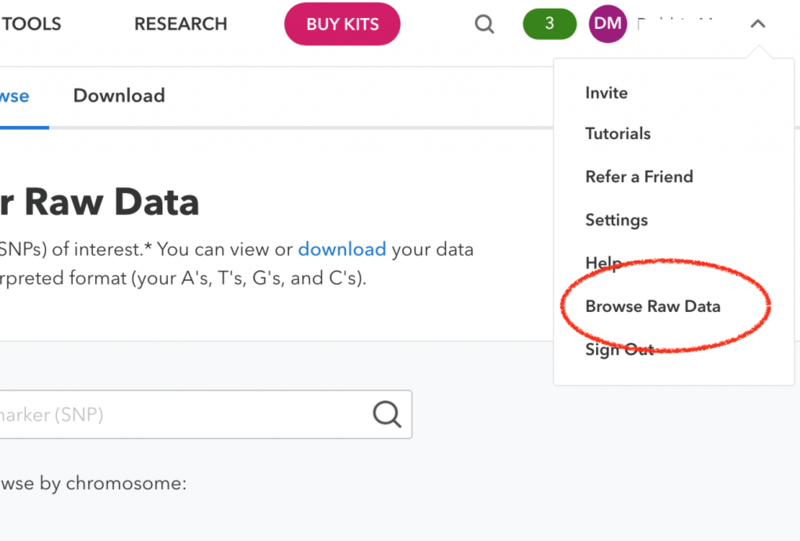 Then click on the download link on the Raw Data page. Scroll down to the bottom of the download page (yes, read it as you scroll :-). 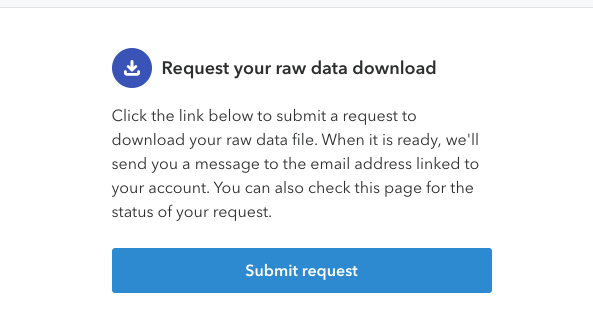 There you will click the button to request to download your data. It takes several minutes for the download to be ready. 23andMe will send you an email, or you can just refresh the download page again in a few minutes. Get geeky with your info! You can import it into an Excel spreadsheet to easily search it. Thanks for showing the easy way to download it. What can I do with the data once it is downloaded?